Nobody in Spain really even goes to prison for tax fraud; partly because they don’t run a prison slavery system, and partly because the Spanish government just wants their money. Seriously, Neymar, Messi, and even Messi’s father have been ‘brought in’ on tax charges to Spanish court, without so much as handcuffs or even the sight of a prison. And we aren’t talking small miscalculations, or a beach hut property not claimed, we’re talking millions of euros that most players say, ‘whoops, missed those’, pay the fine, and get back to the pitch. 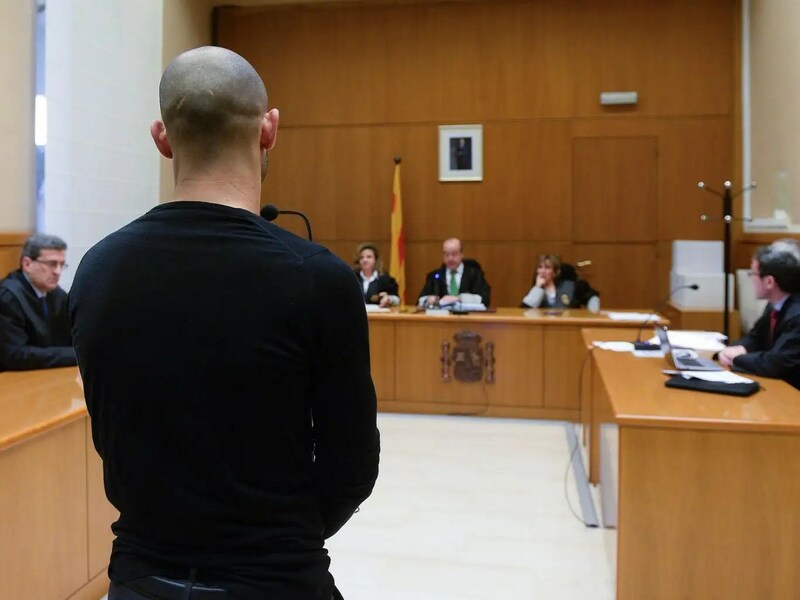 But what does ‘brought in’ look like in Spanish tax evasion court? It’s as casual as ten minutes to say ‘this is what you owe us’ and send you on your way to make sure you pay. 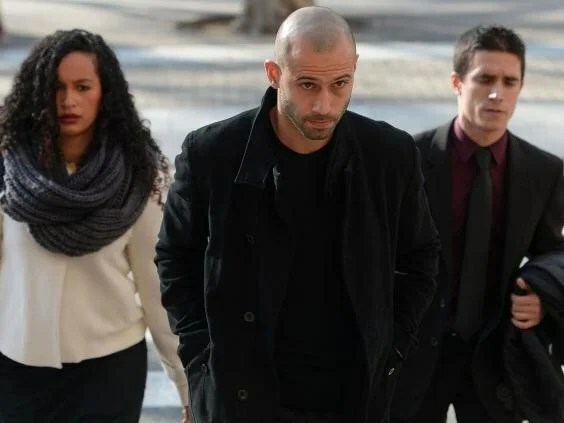 Barcelona defender Javier Mascherano was the most recent to be brought in for a slap on the wrist due to a 1.1 million pound discrepancy in his taxes. 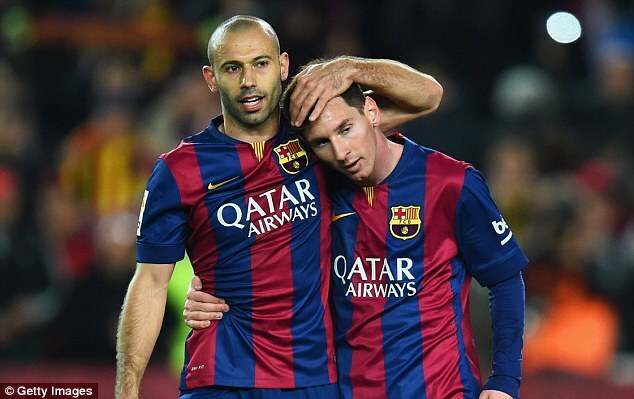 Mascherano has already paid the 800,000 euro fine, the unpaid tax, plus almost 200,000 euros in additional interest. It’s a good tale, and it’s definitely worked for many athletes that have come before the legal system, but really why do these guys think that anyone believes they’re stupid enough to ‘misplace’ over a million pounds? Imagine an alternate reality where one of those tax advisers took that 1.1 million pounds of ‘misplaced’ money and donated it to a charity without checking with Javi, how do you think that conversation would go? Until Spain decides to take tax fraud more serious (past being glorified debt collectors) these types of ‘sentences’ will continue, and football stars will continue to pay at the latest convenience possible. We don’t have to pay taxes for another six years right?